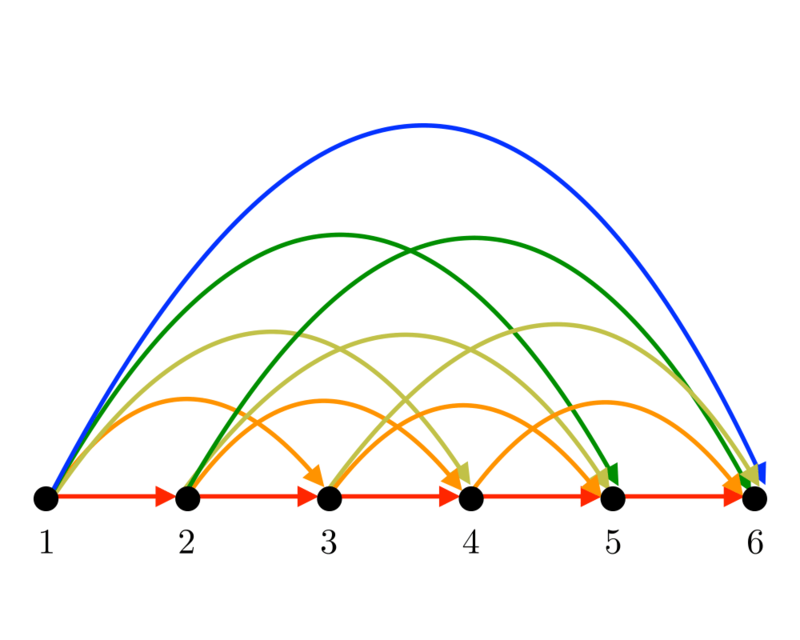 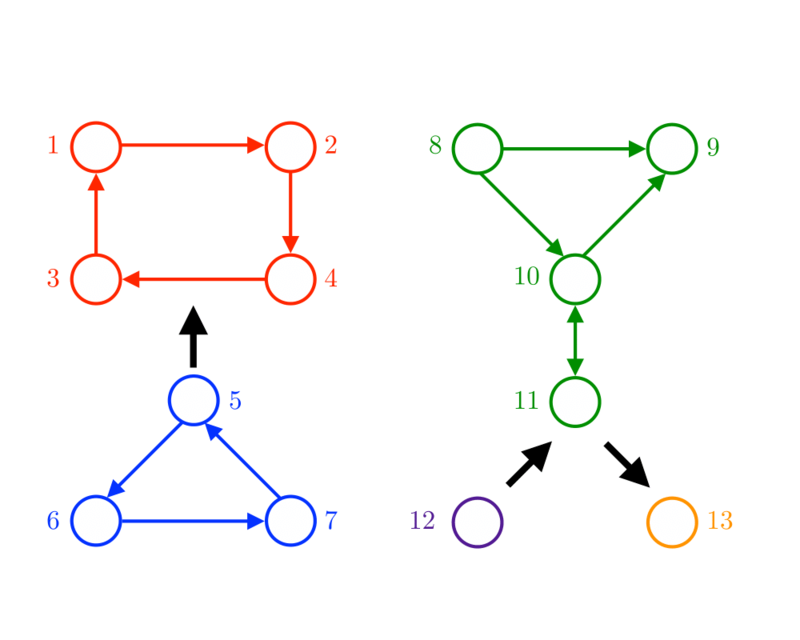 Input Description: A directed or undirected graph \(G\). 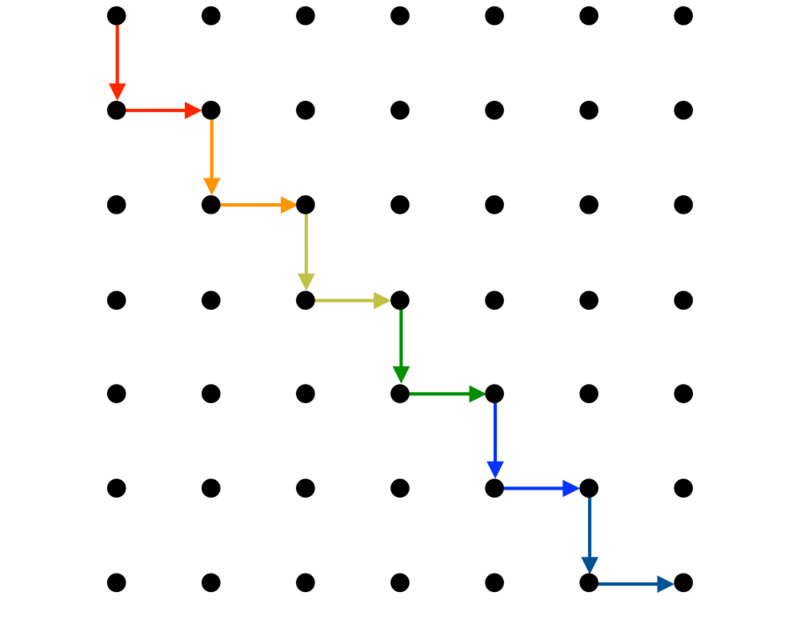 A start vertex \(s\). 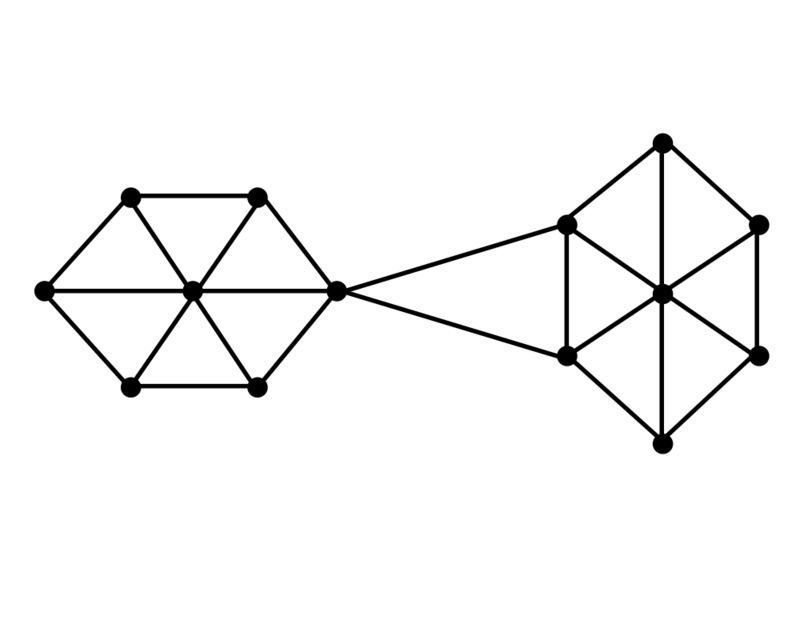 Problem: Traverse each edge and vertex of the connected component containing \(s\). 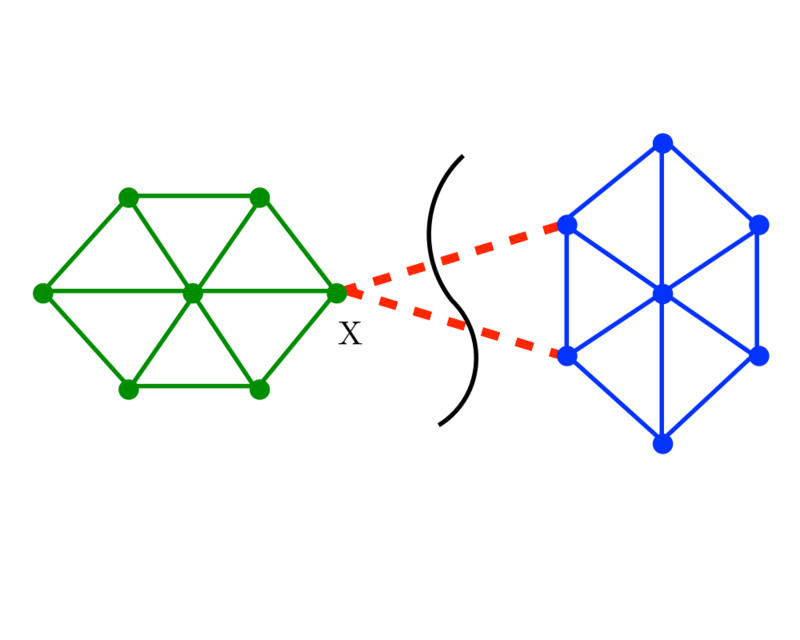 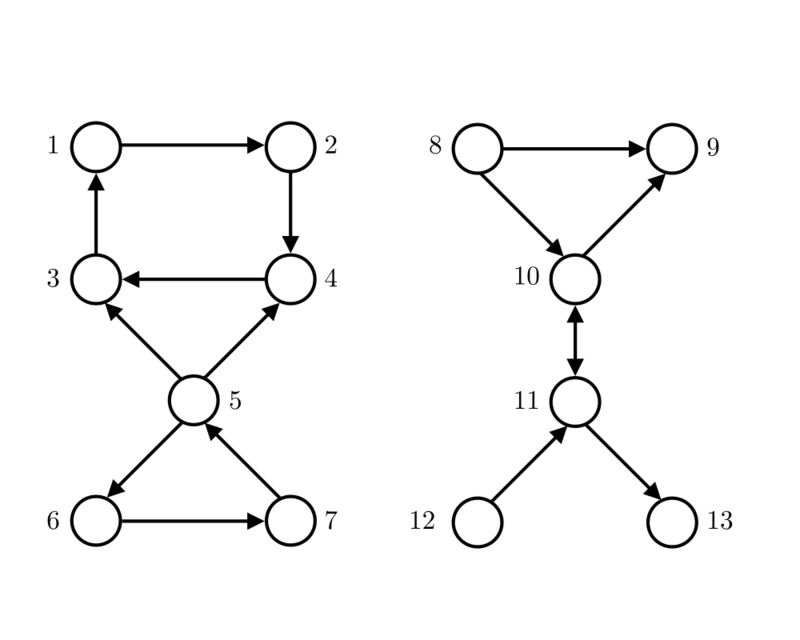 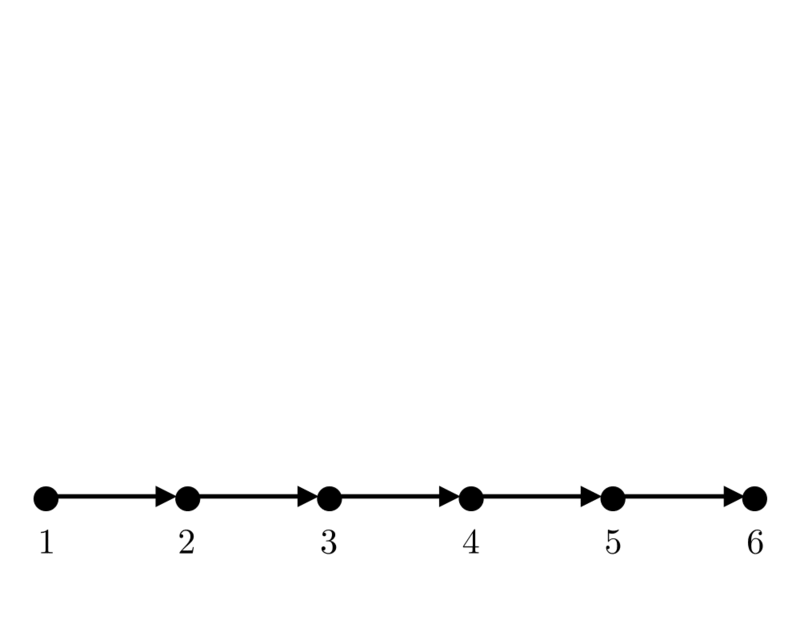 Excerpt from The Algorithm Design Manual: The connected components of a graph represent, in grossest terms, the pieces of the graph. 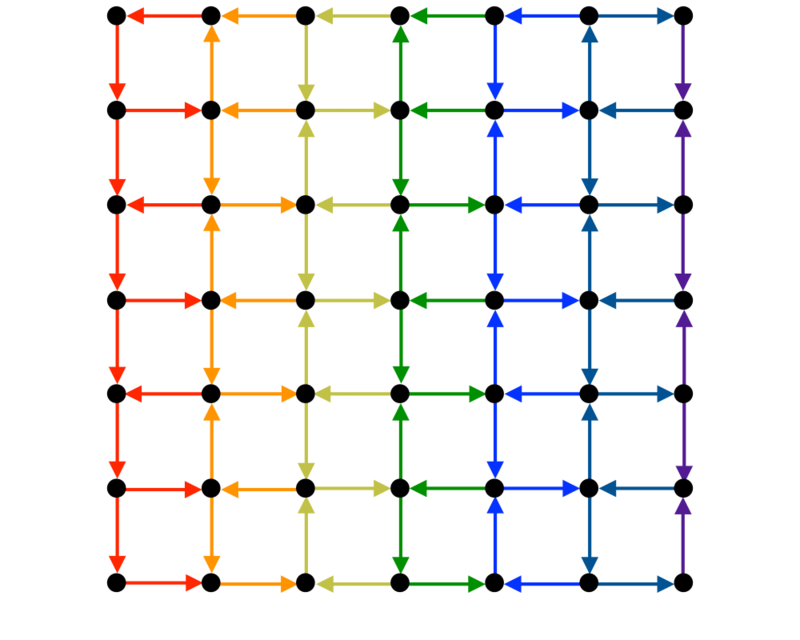 Two vertices are in the same component of \(G\) if and only if there is some path between them.